55 years ago today four of the greatest musicians of all time had an impromptu jam session in a little studio in Memphis, Tennessee. 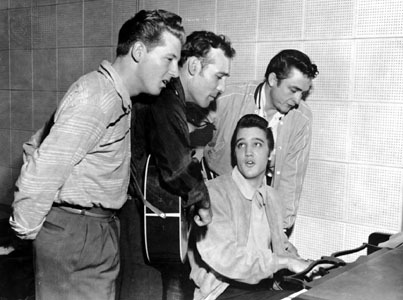 Elvis Presley, Johnny Cash, Jerry Lee Lewis and Carl Perkins played together in Sun Studio on December 4, 1956, and Sam Phillips was smart enough to record it. 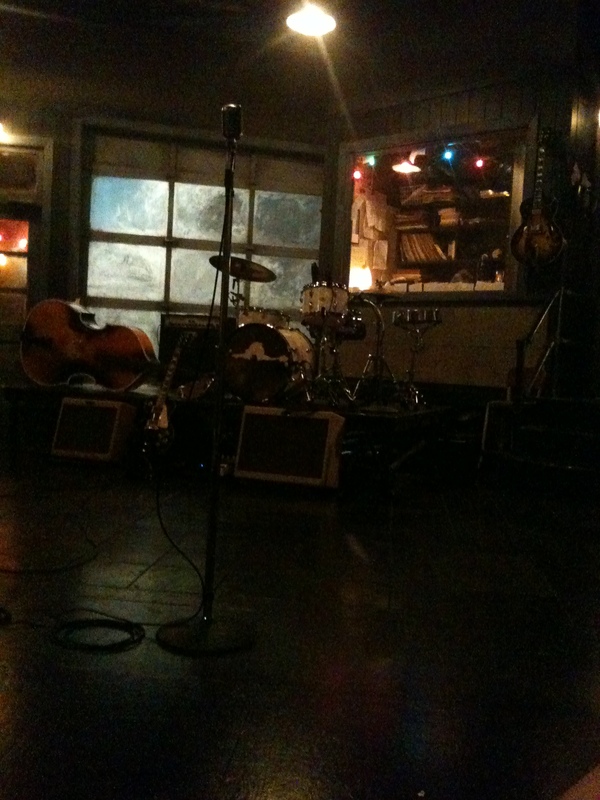 Carl Perkins was recording at Sun Studio that Tuesday night in December. Jerry Lee Lewis, who was not yet famous, was a session pianist playing for Carl. Elvis Presley, who had left Sun for RCA, just happen to stop by to visit Sam Phillips. Then Sam called Johnny Cash to come over. 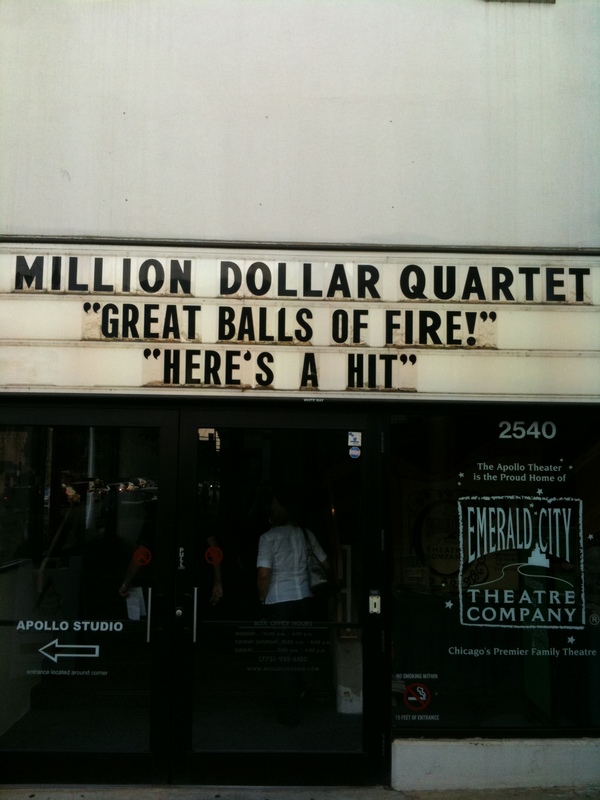 And The Million Dollar Quartet was born. The best things in life are unplanned. 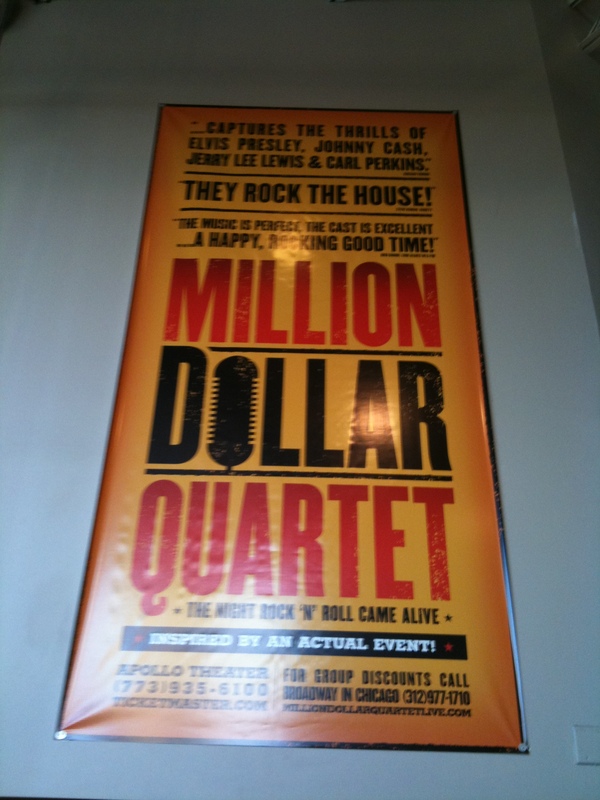 Please watch this video of The Million Dollar Quartet. 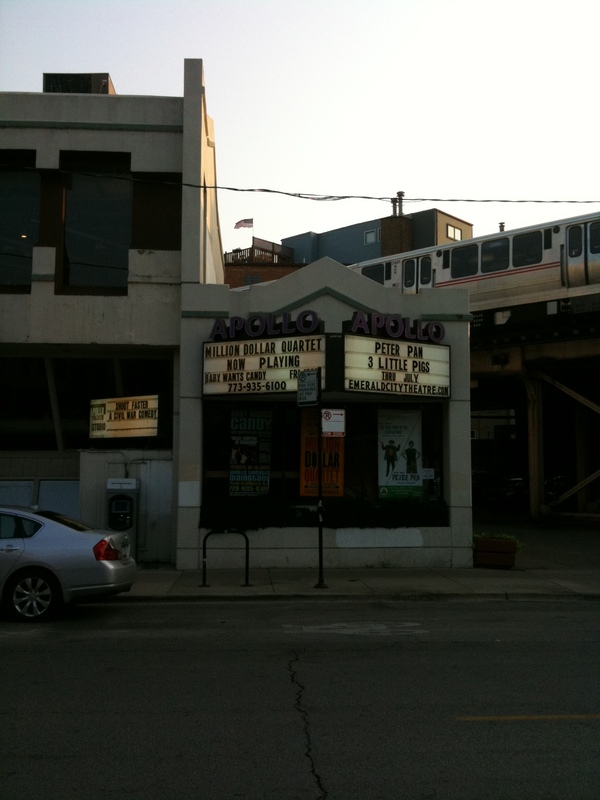 Last summer while I was in Chicago for Lollapalooza, I decided to see the play Million Dollar Quartet at the Apollo Theatre. The Apollo Theatre is very intimate. The stage is level with the front row, which is where I sat. 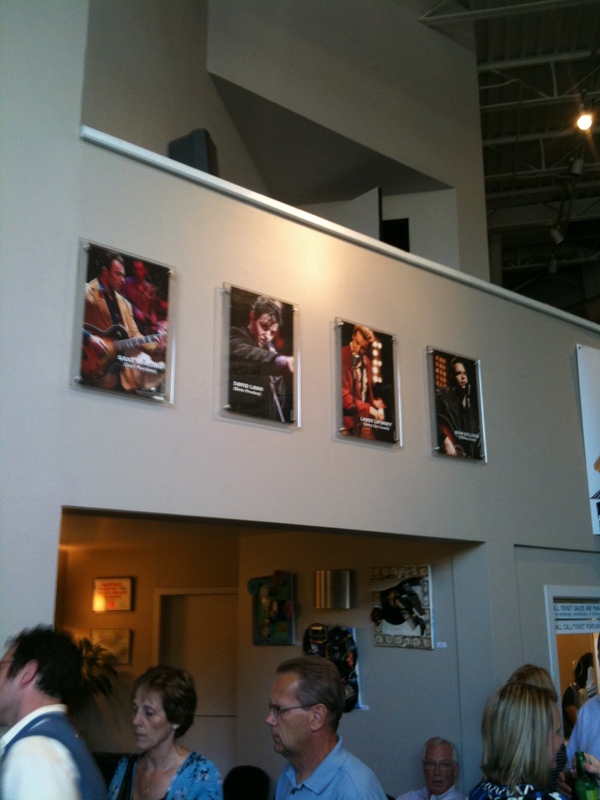 Million Dollar Quartet was a fantastic play! It brought a tear to my eye. The guy who played Sam Phillips, Tim Decker, was amazing. He was completely transformed as Sam. 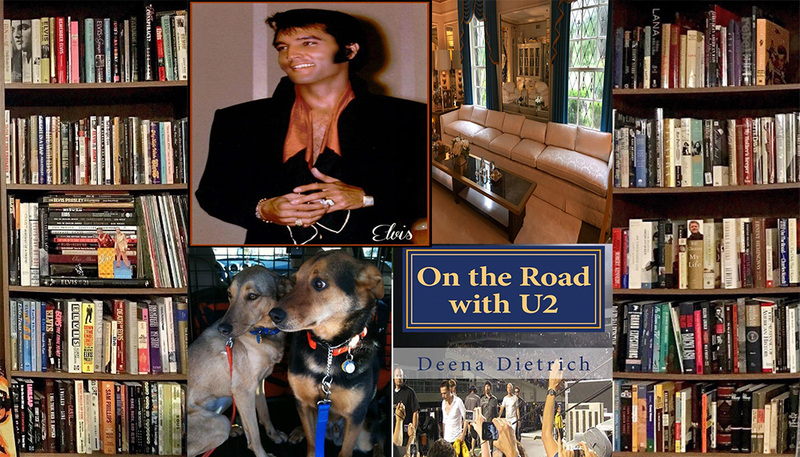 And Elvis was played by David Lago, who I remember from Young and the Restless and 7th Heaven. I was completely in my element. This is my music, rockabilly. I was definitely born too late. 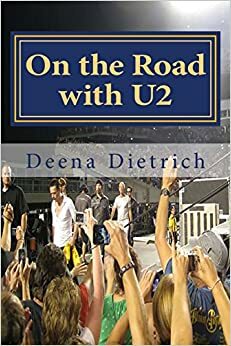 I am just so proud that this play is popular, so America can learn that Rock n Roll started in Memphis, not Cleveland where the Rock n Roll Hall of Fame is located. 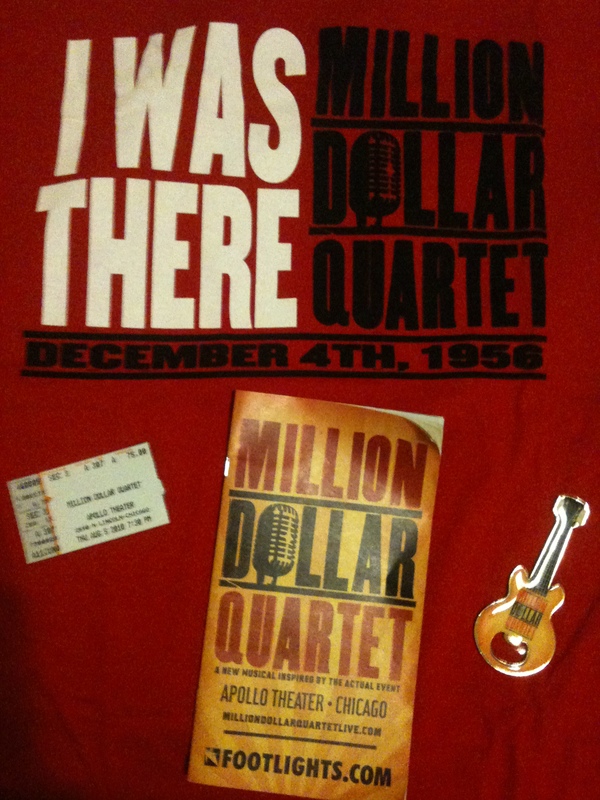 Please watch my video of my night at Million Dollar Quartet in Chicago.